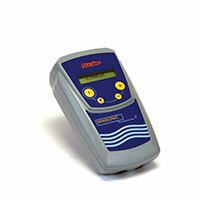 The Ultraflux Uf 811 flow meter is intended for permanent measurement of process flows. Compact and high performance, it is ideal for measuring the flow of your drinking, waste, demineralised and purified water networks as well as any other fluid transparent to ultrasound. 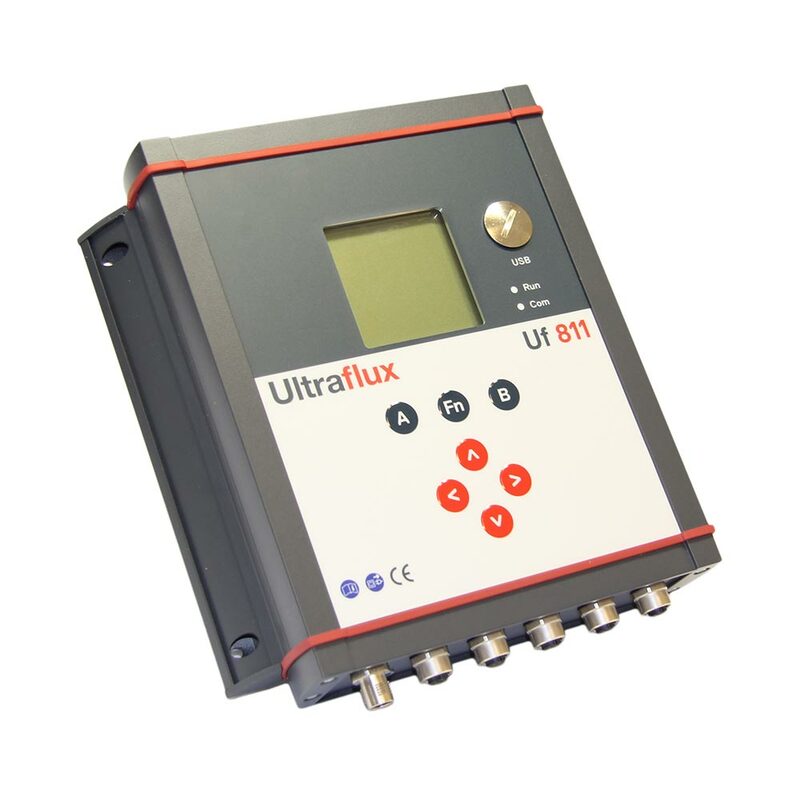 Ultraflux, with this device, confirms its expertise in ultrasonic wave transit time difference. This converter offers a wide dynamic measuring range and guarantees accurate, stable and reliable results even in extreme measurement conditions. Drinking water: Flow measurement and metering in treatment station works, abstraction flow measurement, etc. Waste water: Flow measurement at pumping stations, in systems, inlets/outfalls in treatment works, etc. Raw water: Flow measurement in fire mains, system monitoring, etc. Chemical products: Flow measurement for all products, even aggressive chemicals (such as chlorides and acids, etc.). Pharmaceutical sector: Ultrapure water flows, purified water system processes, etc. Automotive, food and farming, energy, etc.